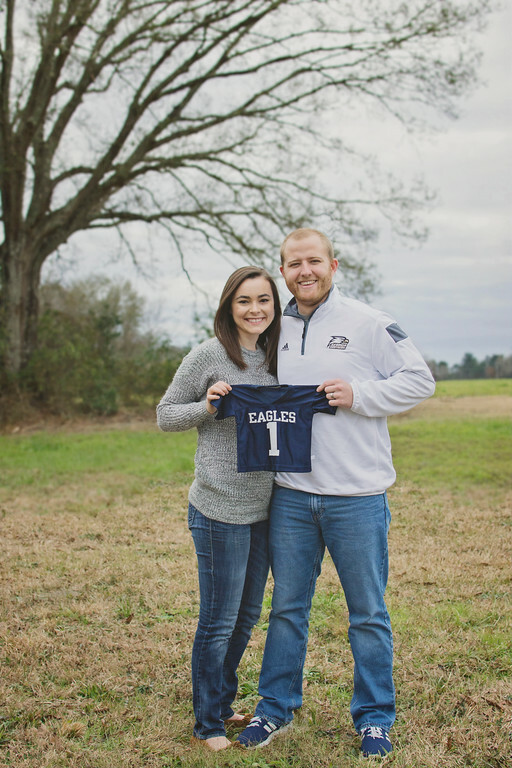 Our future Eagle is expected to land August 2016! We are so excited and couldn't wait a second longer to announce- even though I SWORE we wouldn't announce until the second trimester... Clearly things change! We found out on December 18th- the Friday before Christmas. The timing was perfect! 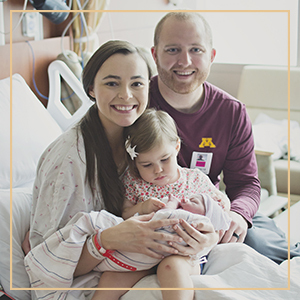 We made a trip home for the holidays and we were able to share the news with our immediate families in-person. I blurted it out to my mom and sister- I'm not good with these types of things. AT. ALL. 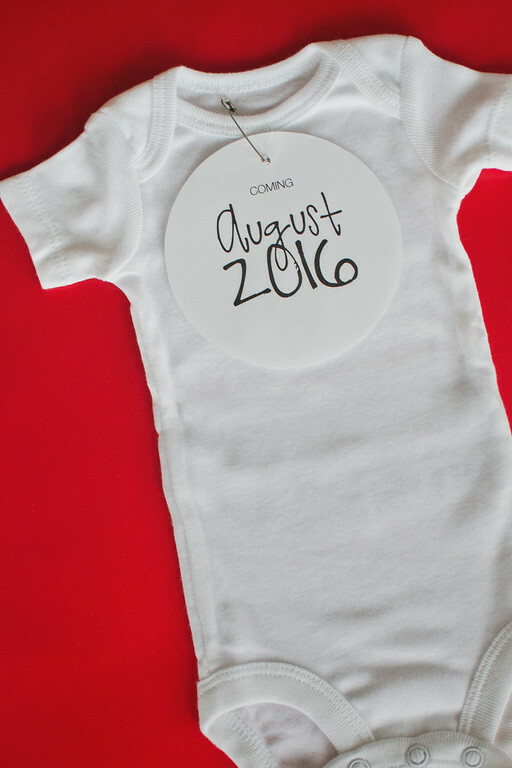 We told Zach's parents and my dad by sneaking a little newborn onesie into their Christmas gifts. It was absolutely the MOST PRECIOUS idea everrrr, and I owe all the credit to my mom. 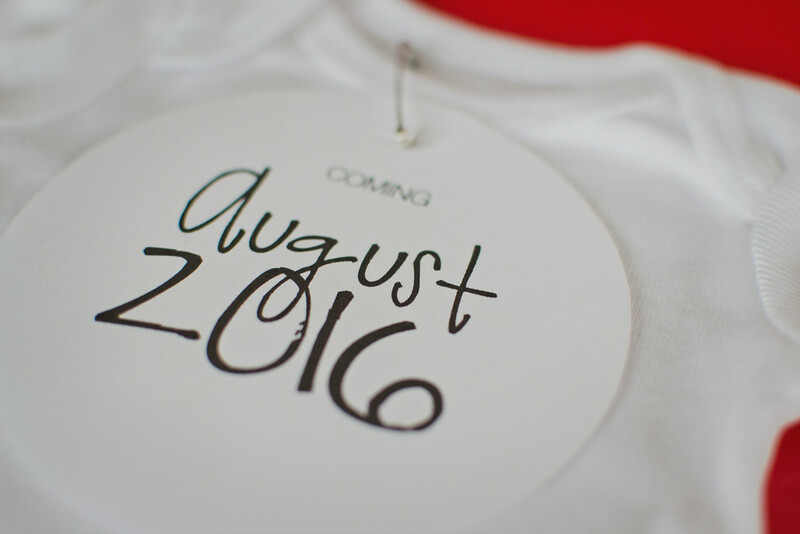 I typed up a cute little 'Coming August 2016' graphic that I printed out and safety-pinned to the onesies. It was mom's genius idea to cut them into circles instead of squares- she's incredible. We received so much support from our announcement that I definitely don't regret it. My heart is so full and happy. I feel completely complete.